Here we offer the high quality glass snuff vial set with BLUE plastic spatula funnel, popularly known as life style snuff kit. 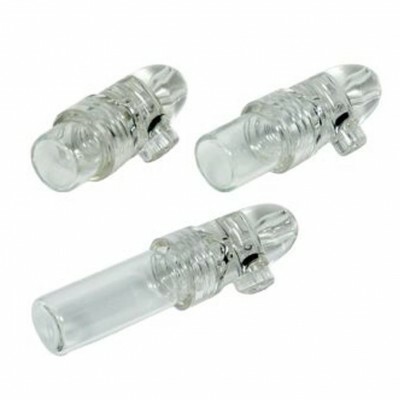 Our snuff vial kits are the high quality kit unlike a lot of the cheap versions around , they come in 3 ml & 5 ml vials attached to the acrylic top. 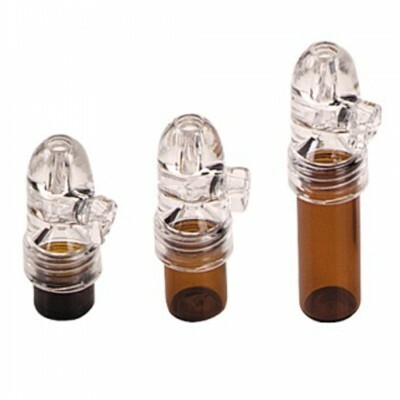 Available in 5 different colors the most popular colors are mid night black, dark brown, light brown and the clear transparent glass color. 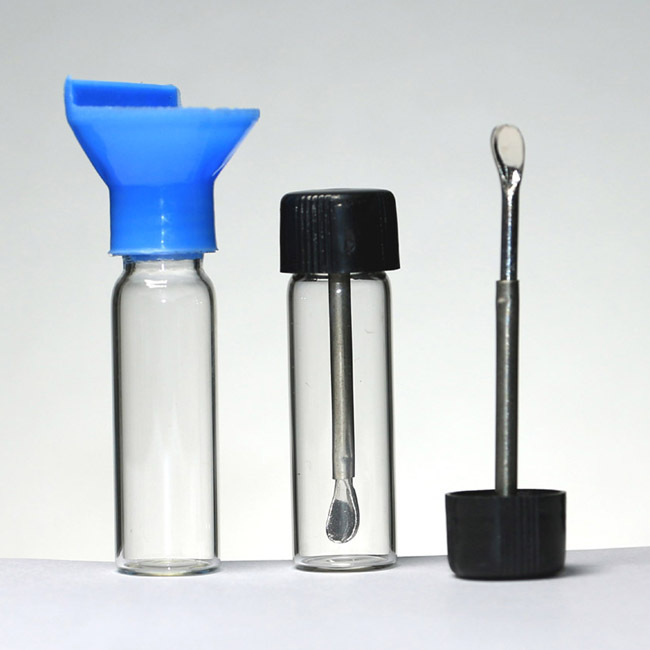 The vials are used for keeping your precious tobacco snuff. 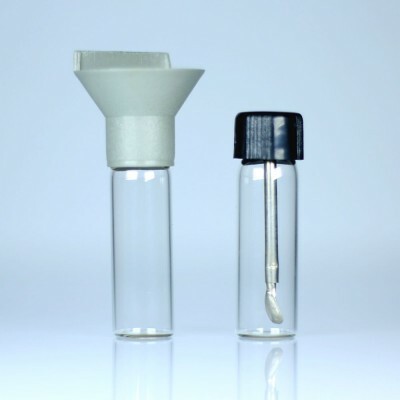 Packing : Each vial kit is packed in the individual box and finally packed into the crush-proof corrugated box.